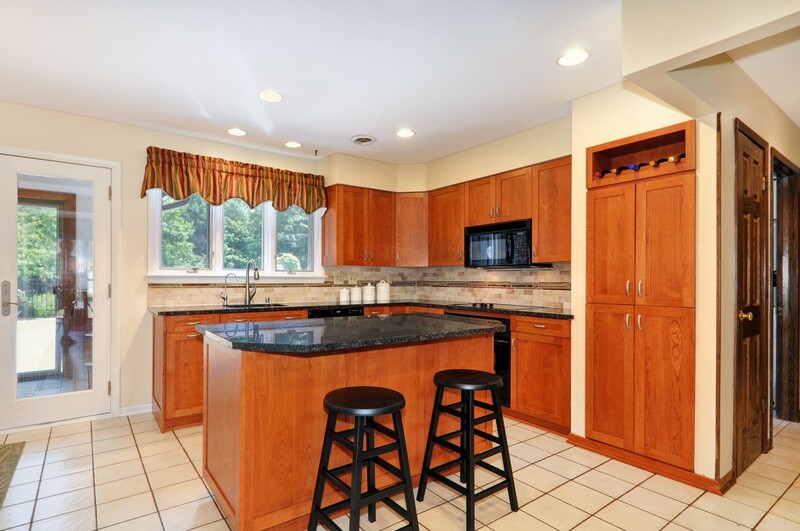 Smart Accessible Living offers a wide range of construction & remodeling services. 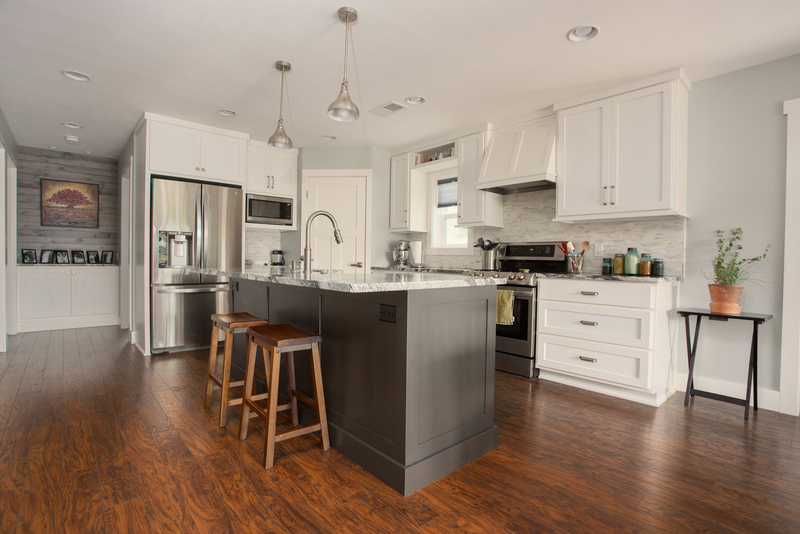 But we differentiate ourselves from other general remodeling contractors by having: specific knowledge in universal design principals, experience in handicap remodeling, and an array of resources and partners to meet all of your needs. Bob and Jason are by far the most honest contractors you will ever come across. Their work is superior. They take their time to make sure they are providing you with exactly you expect along with giving you ideas of what they think would be the best option. Their communication throughout the whole process is outstanding. 5 stars across the board. Prompt, courteous, respectful and caring are just a few words to describe SAL. Bob Pfeifer and his son, Jason, are the contractors to choose! They are knowledgeable, friendly, professional, punctual, clean, affordable and do a great job on all their work-- satisfaction guaranteed. I would recommend them for any home improvement work you may have inside your home- drywall, painting, repairs, general handyman work etc. It has been a great pleasure to work with them both! Coming home from the hospital in a wheelchair left me with challenges galore. It seemed the entire house needed to be changed to accommodate my new life style. 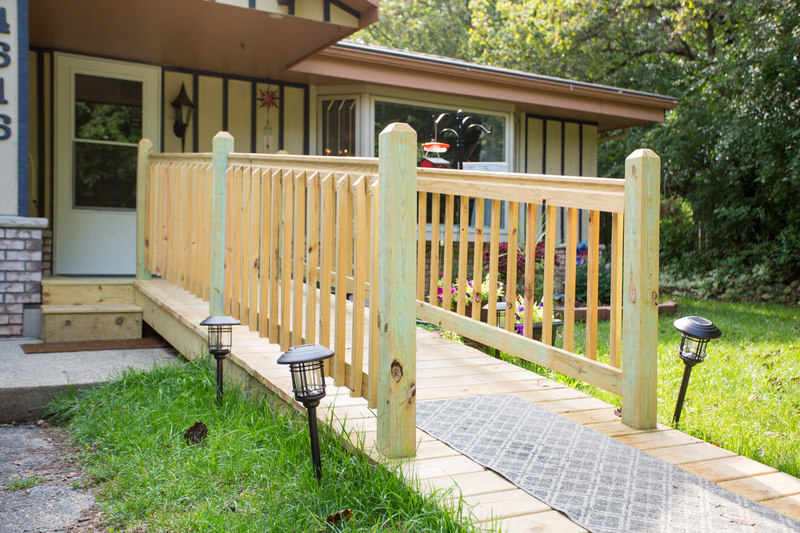 After calling a few contractors with disappointing results, I contacted Smart Accessible Living. They came out right away which was really what I wanted. They had many options to customize my house and made a few proposals. They seemed to know my needs much better than I did at the time. The more I listened to suggestions the better my overall end product looked. The changes accommodated my new life style. Their workmanship and attention to detail provide me with more than I could have hoped for. From start to finish I was glad I selected this contractor. My wife and I contracted JDF Builders to remodel our bathroom. 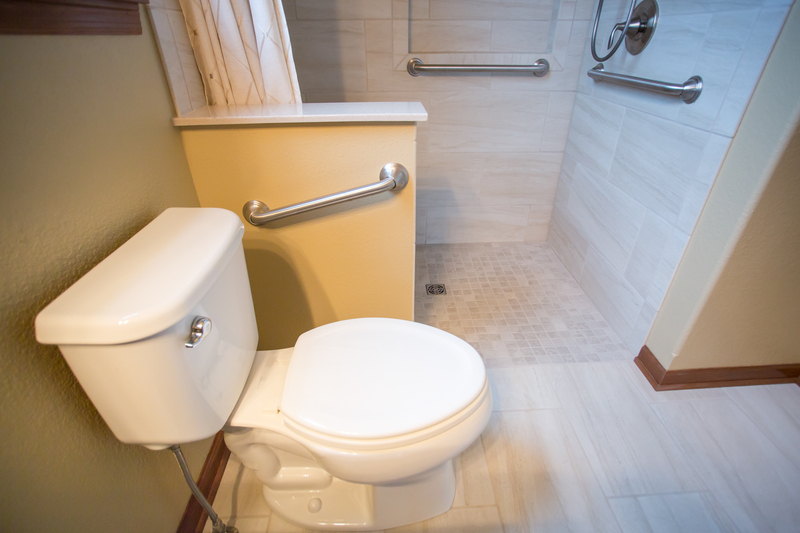 Smart Accessible Living was provided to do the shower and tile work. Jason Pfeifer from SAL researched the tile project and did the whole job from start to finish. 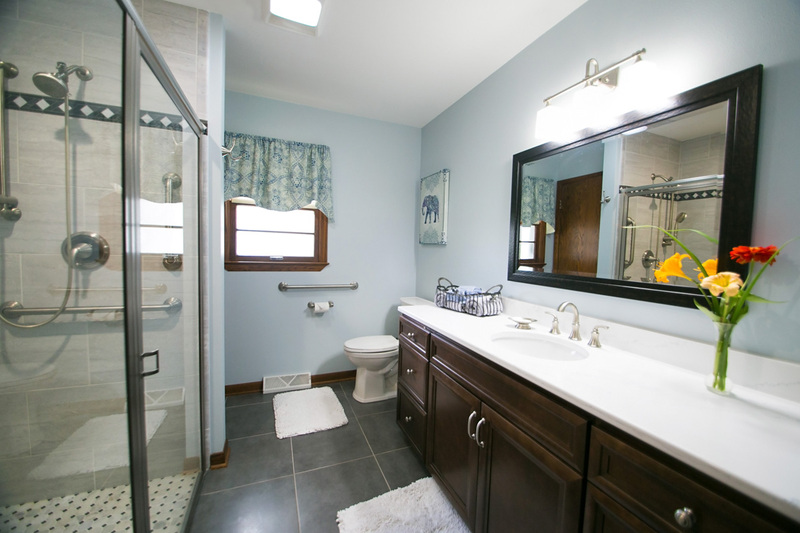 The entire bathroom was gutted and as the pictures attest the results were wonderful. Throughout the whole project Jason was constantly giving input and communicating with us offering advice and suggestions. 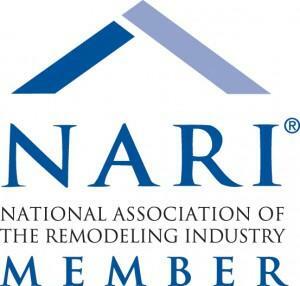 We highly would recommend Jason and Smart Accessible Living for any remodel/ tile project. Thank you very much for the wonderful job on the ramp. We are very pleased with the look and functionality! Thanks again for your professional install. At this juncture, the bars are working great. Ron has been pleased with the locations and they are well placed. Just having stable “hold places” is a great comfort to us both. Thanks again.. Very professional. I was very impressed with workmanship and listened to what I had to say and made suggestions so that it would work out better. I truly miss his willingness to please, his interaction with my special needs clients and the rest of our family. I can freely provide a whole-hearted endorsement of the work performed by Jason Pfeifer and SAL. As a senior, it is important to find someone who can graciously meet the needs of an older customer. Work is flawless and he is professional in every sense of the word and I recommend him and his work very highly.